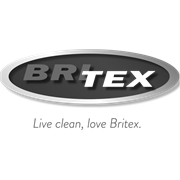 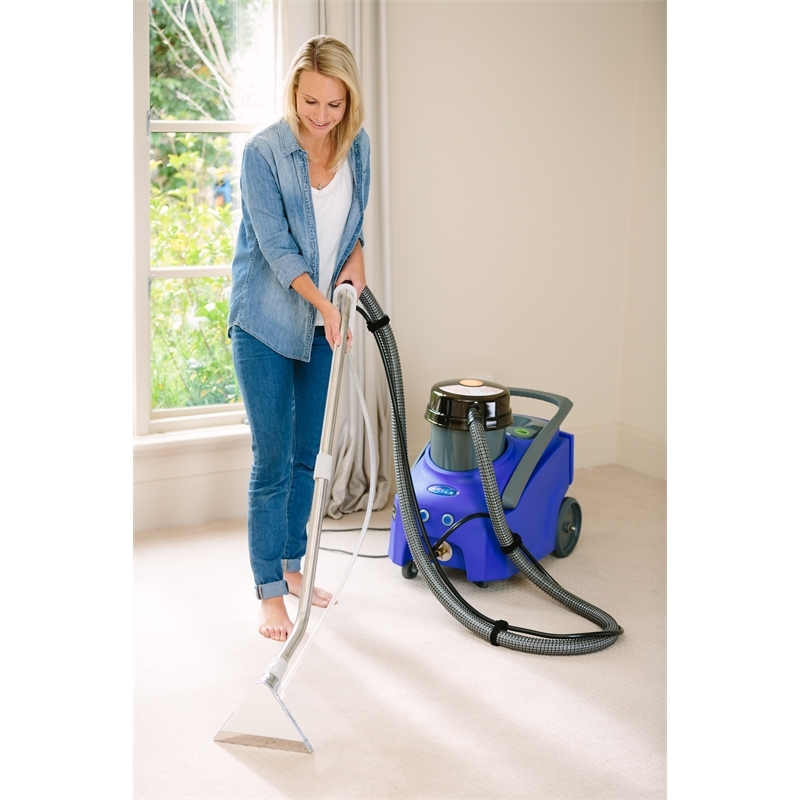 Britex Carpet Cleaners can be hired on a 24 Hour or 48 Hour basis. 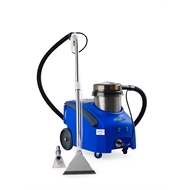 Contact your nearest store for availability. Hire with the Upholstery wand tool (I/N: 0045321) for an additional $5 to clean your lounge, car, boat or caravan.